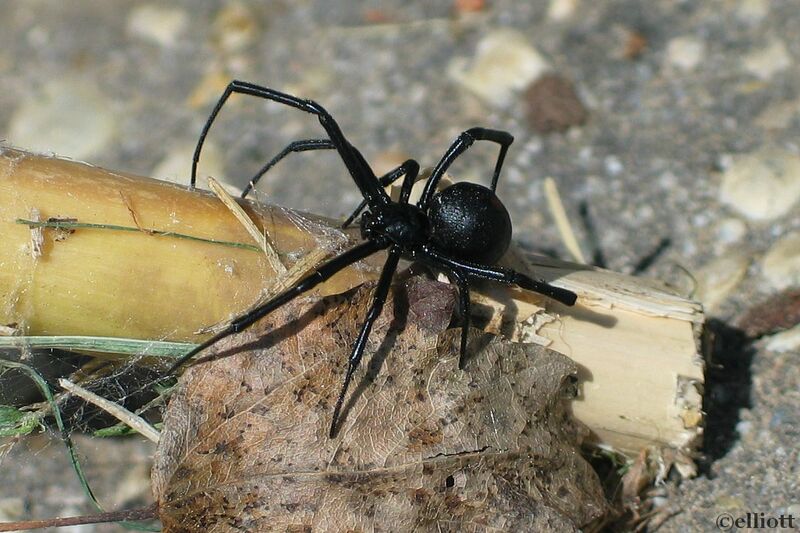 The black widow spider, found worldwide, is infamous for its neurotoxic venom. 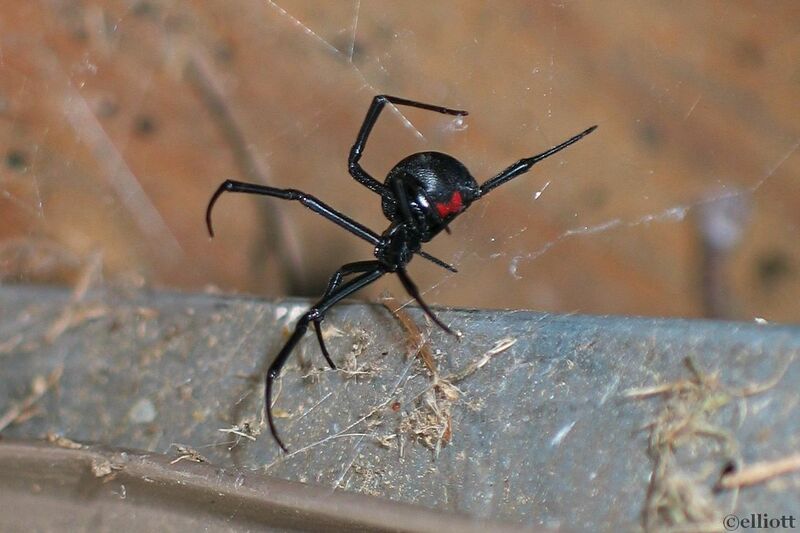 Black widows are part of the cobweb spider family Theridiidae. All spiders, with the exception of one family, use venom to protect themselves and subdue their prey. Spider venom falls into two categories: neurotoxic and cytotoxic. Neurotoxic venoms interfere with the transmission of nerve impulses to the muscles, frequently causing spasm and paralysis. Neurotoxins act rapidly, important to spiders confronted with large or dangerous prey intent on escape or retaliation. The female deposits her eggs in a globular silken container in which they remain camouflaged and guarded. 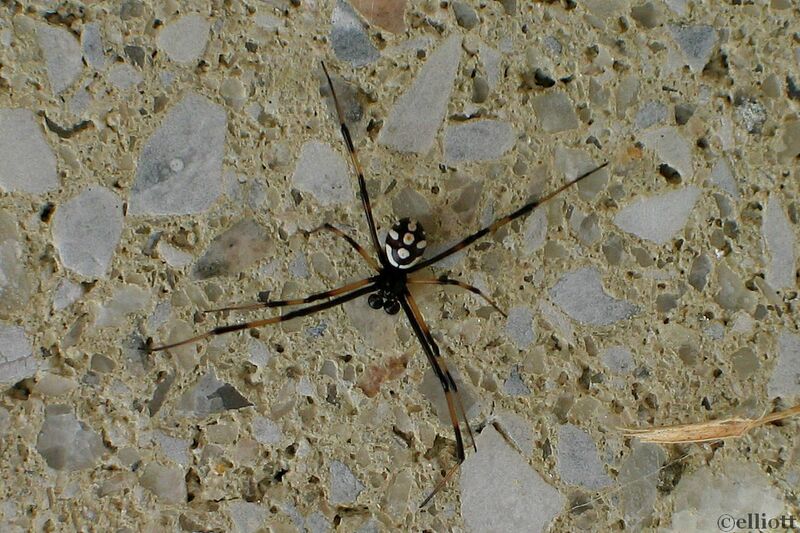 A female black widow spider can produce four to nine egg sacs in one summer, each containing about 100-400 eggs. Usually, eggs incubate for twenty to thirty days. 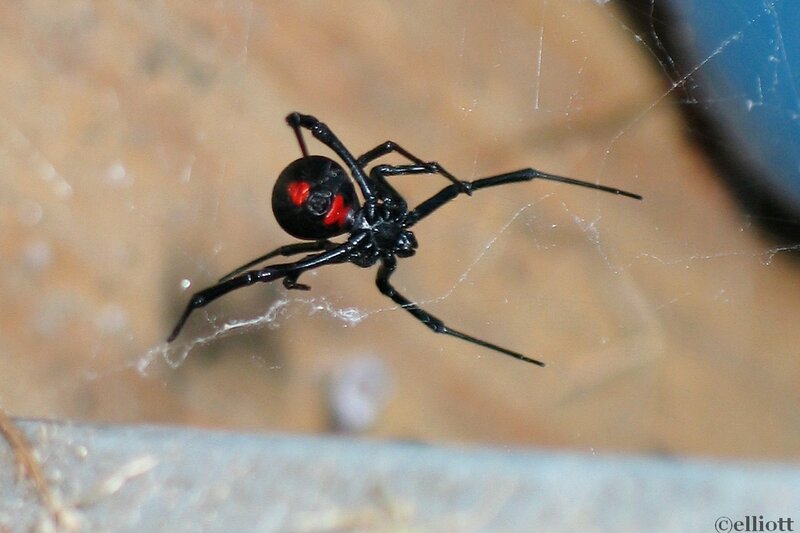 Black widow females can live five years, while a male’s lifespan is much shorter. The female only rarely eats the male after mating, and L. mactans is the only widow species in which this form of cannibalism has been observed in the wild. Tree Encyclopedia / North American Insects & Spiders is dedicated to providing educational resources for our users through macro photographs of flora and fauna in their natural habitat.